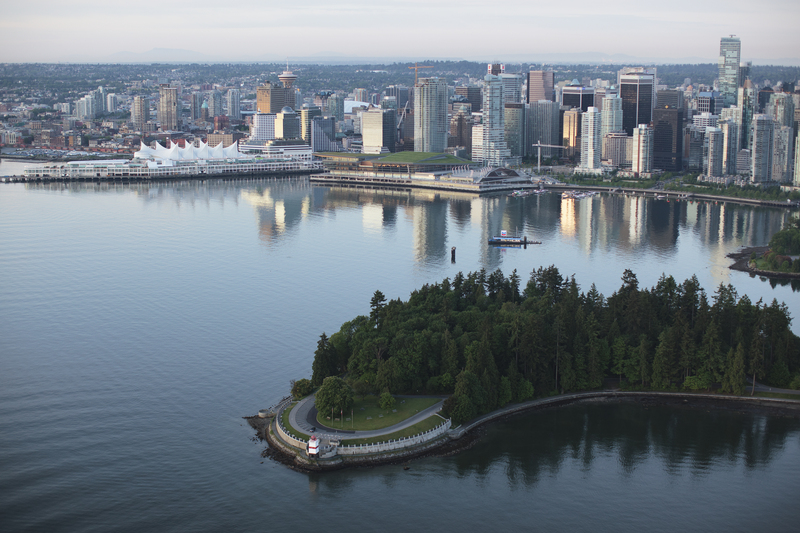 Planning a visit to our beautiful home of Vancouver, BC? We have some suggestions for you; from hotels, restaurants, can't-miss activities, and places to go. We are so proud of the city we live in, and all of the stunning nature, history, culture, and delicious food it offers. 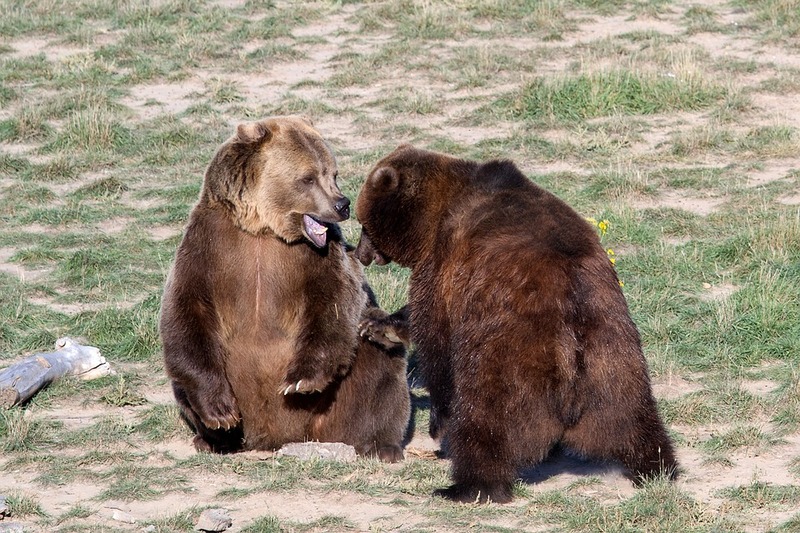 Book yourself in for an amazing experience at Grouse Mountain - watch Grinder and Coola explore their habitat, while learning all about Grizzly Bears, and bear conservation. You'll also have early access to the mountain - with breakfast to follow at the Grizzly Lookout Café. The absolutely stunning Stanley Park is a must visit when travelling to the vibrant city of Vancouver, British Columbia. 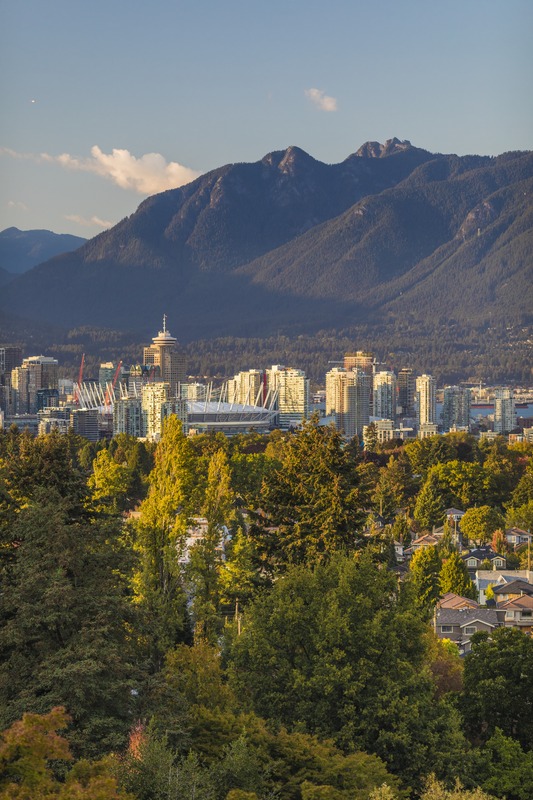 The park has an extensive history, and was one of the first areas ever explored in Vancouver. The land was originally used by indigenous peoples for thousands of years, before BC was colonized by the British. The land was then turned into Vancouver's first park when the city incorporated in 1886. The park is named after Lord Stanley, a British politician who had been recently appointed governor general. You have a few options when visiting the park. 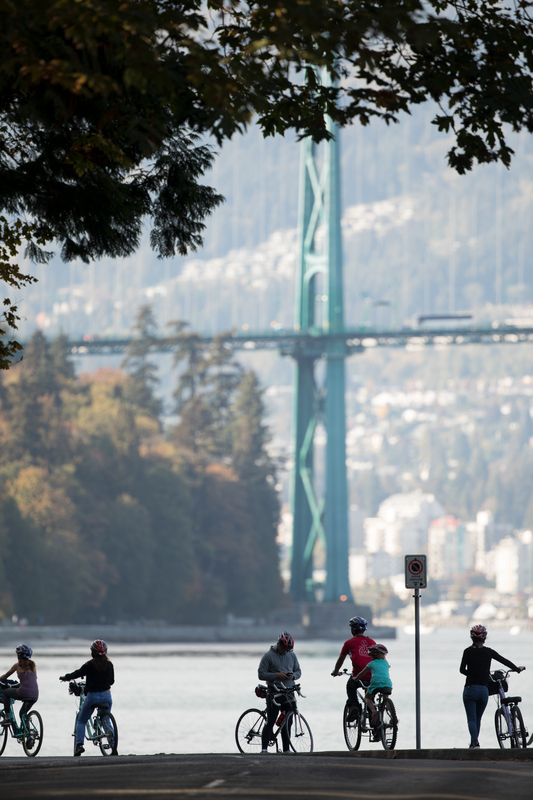 You can walk, run, or bike along the Stanley park portion of the Seawall - a total of 10km - beginning at the intersection of Denman St & West Georgia, and finishing at Beach Ave & Chilco St. If you're feeling a bit more adventurous, you can hit the Seawall, on either bike or foot - beginning at Canada Place in the downtown waterfront area, circling around Stanley Park, eventually hitting English Bay, circling around False Creek, and finally ending at Kitsilano Beach. Keep in mind, biking this entire length will take around 2 hours, at a consistent pace, walking this entire length will take a full day. It is a great way to see the waterfront areas of the city, however, and if the sun is shining, there's plenty of places to stop along the way. The stunning Fairmont Pacific Rim is truly the most idyllic out of the whole city. Fairmont Pacific Rim, luxury, naturally inspired, sophisticated and contemporary featuring the best of the Pacific Rim in its plan, décor, and culinary offerings. Stylish rooms and unique suites integrate naturally inspired materials and state-of-the-art technology, with the most captivating views of the water and the mountains. Eclectic dining destinations: giovane cafe + eatery + market - Italian fare with a comfortable, modern space. The Lobby Lounge and RawBar - see and be ‘scene’ in Vancouver’s hot spot, offering cool cocktails, rave worthy sushi, with live music seven days a week. Willow Stream Spa is an urban oasis featuring a private outdoor terrace, Jacuzzis, Infrared sauna, meditations pods and 24-hour fitness centre. Guests can experience a little South Beach in the heart of downtown with our spectacular outdoor rooftop pool with private cabanas. A growing art collection showcasing the best of Vancouver artists and international works. After you've spent the morning eating breakfast with Grizzly bears, checked into the stunning Fairmont Pacific Rim, and spent the afternoon exploring Stanley Park & the Seawall, we suggest taking a water taxi over to Granville Island. You can take a False Creek Ferry from the Aquatic Centre located along the Seawall in the West End of Vancouver. Granville Island is home to the famous Public Market - with fresh fruits, produce, hand crafted products from various artisans, and fresh food and drinks. 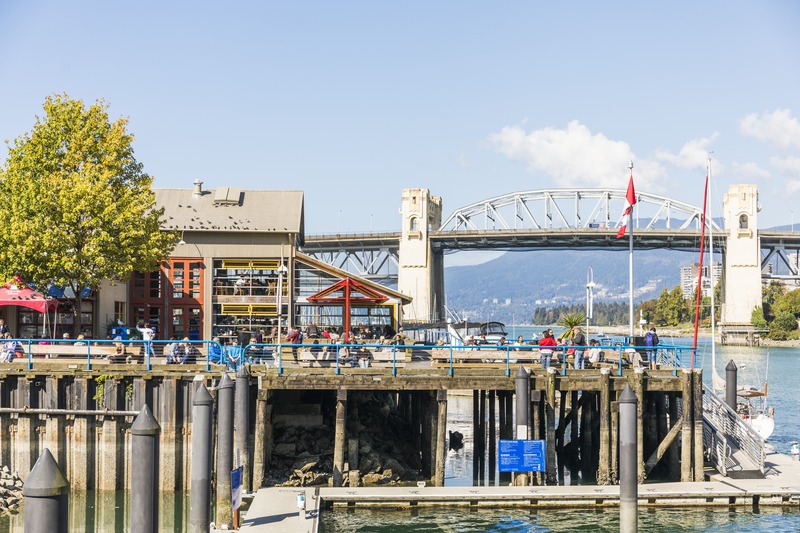 There is also the Granville Island Brewery, kids only market, a water park, numerous restaurants (our suggestion: Edible Canada), art galleries, and theatres to enjoy. You can then hop back on the ferry and head to Yaletown, a stunning area of Vancouver, which is only about 20 minutes walking back to the Fairmont Pacific Rim. Looking to appreciate nature from several different perspectives? 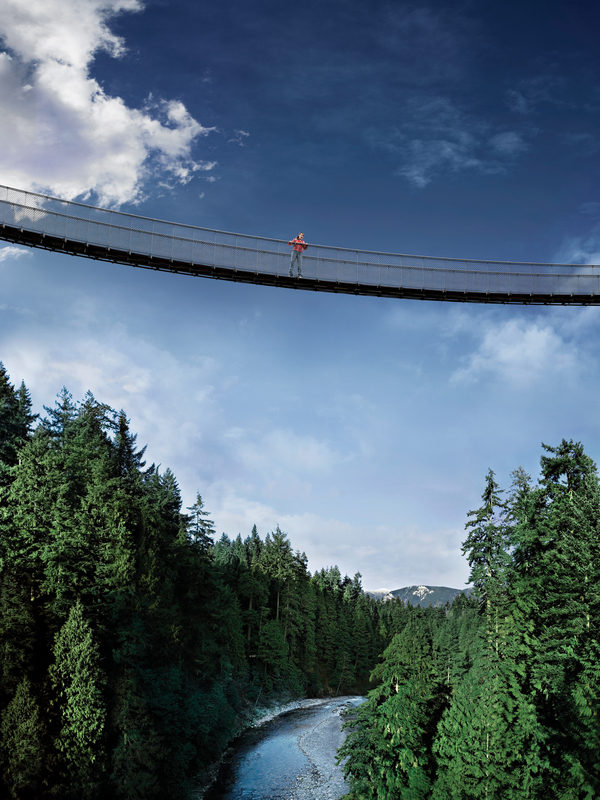 The Capilano Suspension Bridge, Treetops Adventure, and Cliffwalk all located at Capilano Suspension Bridge Park in North Vancouver is definitely a must-see on your trip to the beautiful Pacific Northwest. Open since 1889, the suspension bridge is 450 ft long (137m) and 230 ft (70m) high. Fun fact? Capilano Suspension Bridge Park is home to the world’s largest private collection of totem poles. Guests can also interact with First Nations staff at the Big House or in the rainforest. Staff in full 1890’s attire also conduct tours through the story centre and eco-tours in the rainforest. Visiting from June-October? They have a seasonal event called Raptors Ridge birds of prey – and in December is the infamous Canyon Lights. 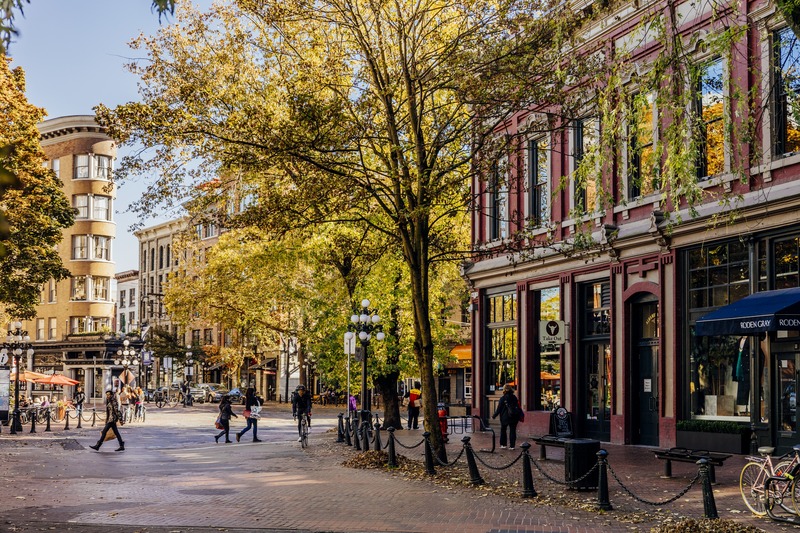 Considered to be the birthplace of Vancouver, and also the most historic and haunted, Gastown is a can't miss part of this beautiful city. To give you a bit of a background - Gastown is named for 'Gassy' Jack Deighton - a yorkshire seaman, steamboat captain, and barkeep who arrived in the 1800's, and opened up the areas first saloon. Gastown is now home to some of the most fantastic bars and restaurants in Vancouver. Our suggestion? Try out the Gastown Tasting Tour put on by the Vancouver Food Tour company, or do a haunted walking tour with Ghostly Vancouver Tours. You'll be able to check out the best Gastown has to offer in food and drink, and also learn some great 'spooky' history of the birthplace of Vancouver! You'll thank us later. One activity I would not miss if I was only in Vancouver for a short while would be a tour high above the city in a Seaplane. 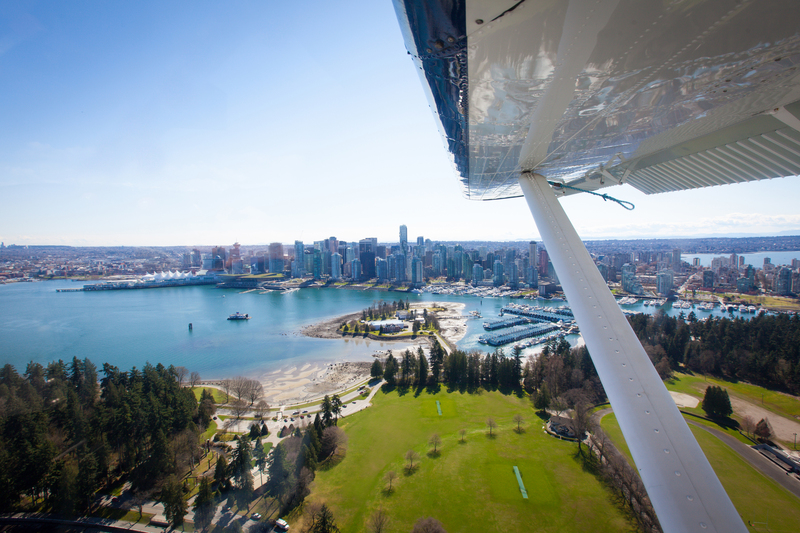 One of our preferred partners, Harbour Air Seaplanes, offers absolutely stunning scenic tours showing off the coastline of British Columbia. You have the option of doing a 20 minute tour of the downtown and surrounding mountains of Vancouver, or venturing off to: Victoria, Whistler, Nanaimo, Sechelt, and Saltspring Island. In the summer season (May-October), Whistler Base offers tours that range from a 30 minute spectacular glacier tour to a 2 hour tour that takes you into for a remote lake landing. One of our preferred partners is WESTCOAST Sightseeing, a full service sightseeing tour company. WESTCOAST offers guided tours, hop-on hop-off self-guided tours, and organized activities/tours to various places of interest throughout Vancouver and the surrounding area. Some of their more popular tours include; Whistler + Shannon Falls Tour, Vancouver City + The Lookout Tour, Grouse Mountain + Capilano Suspension Bridge Park Tour, Vancouver City + Capilano Suspension Bridge Park Tour, & the Victoria + Butchart Gardens Tour. We highly recommend this company for their professionalism, fun nature, incredible attention to detail, and passion for showing off the places they highlight. Contact one of our Travel Specialists to help you set up your weekend or week away in Vancouver, BC! Click the 'contact us' button, or give us a call at 604-736-7447.